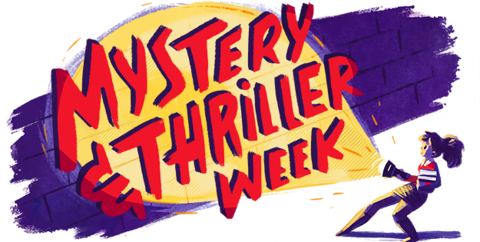 Goodreads, the social media site for avid readers everywhere, has declared the week of May 1-7 to be MYSTERY AND THRILLER WEEK! Mystery and thriller authors are contributing blog entries, giveaways, five sentence stories and lots of other fun stuff. I’ve joined in myself, contributing some blog entries and hopefully, a five sentence story before the week is out. ALSO, anyone who is a follower of Randall J. Funk on Goodreads by the end of this week will get a FREE copy of DEATH WEARS A BIG HAT, due out this summer. 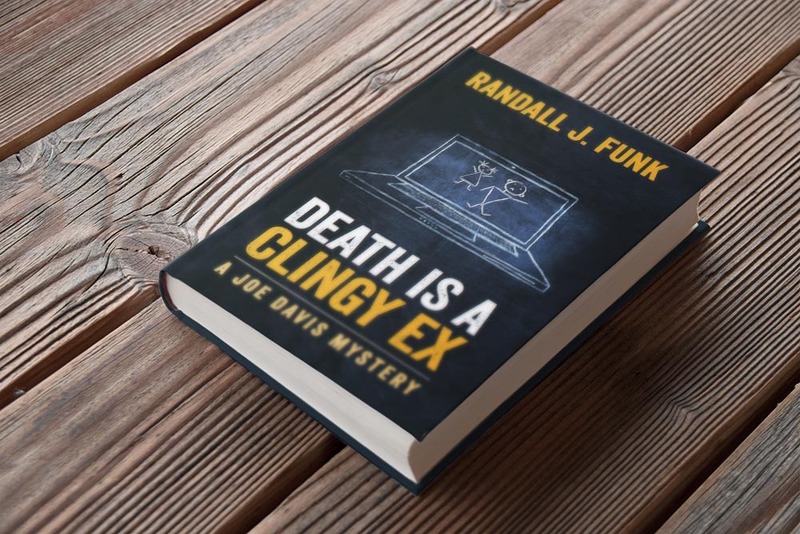 You can follow this link to Goodreads, punch in Randall J. Funk and click the Follow button on the left side of the page.